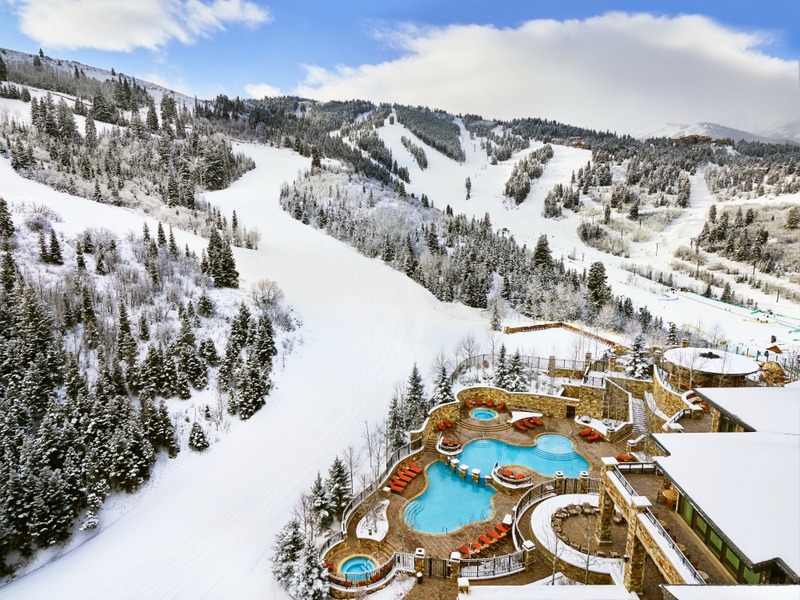 This winter, the St. Regis Deer Valley, in a partnership with Utah Olympic Legacy Foundation, has put together an unbeatable experience. 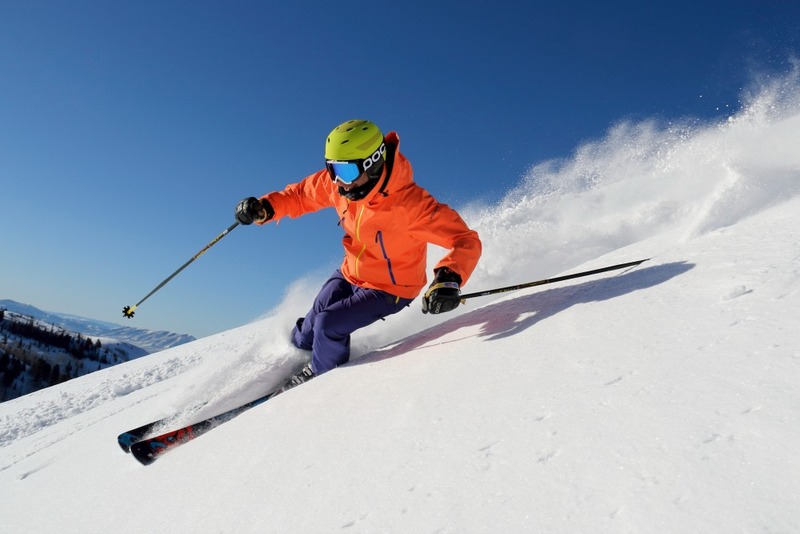 • Ski with an Olympian. You know all about the perfect groomers at Deer Valley. Well what about experiencing them with a 13-time Paralympian Chris Waddell? A member of the National Disabled Ski Hall of Fame, Waddell has won medals in the ’92,’94, ’98, and ’02 Winter Paralympics as a sit-skier. Sign up for the “Quintessential Ski Experience with Chris Waddell” and you’ll get more than you bargained for. Kick it off with a welcome reception or dinner with Waddell and your group. Waddell, once a promising able-bodied skier at Middlebury College until a ski accident left him paralyzed, has taken that tragic accident and carved out quite the life for himself—a life where he is constantly impacting others in positive ways, whether through his One Revolution Foundation or through his speaking engagements or children’s books. Waddell will speak to your group, host a Q&A session, and ski with your crew for a full day. He’s also quite the coach, so make sure you get some skiing tips from him. • Eat like a god. 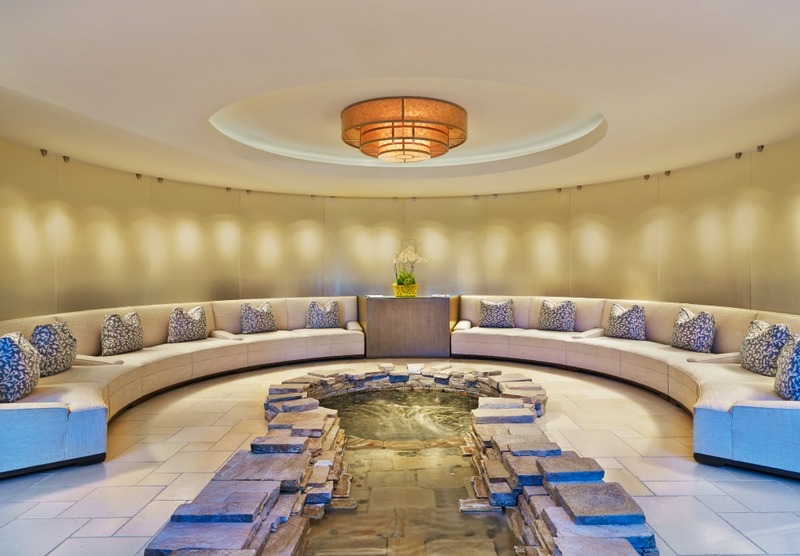 You’re staying at St. Regis, after all, so there are going to be some indulgences. 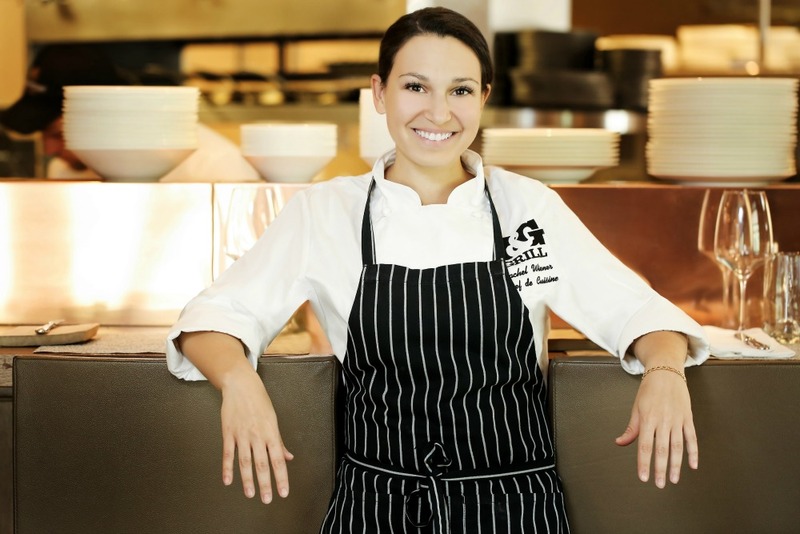 Chef de Cuisine Rachel Wiener will wow you with her six-course (or seven if she gets inspired and throws an extra course in as she did for us) wine dinner. Weiner calls on her passion for food (inherited from her grandmother) and creates spectacular fare. Ordering from the menu at J&G Grill is a treat, but you can’t go wrong if you go with the Chef’s Tasting menu. • Fly down a mountain. At like 70 miles an hour. In a bobsled. 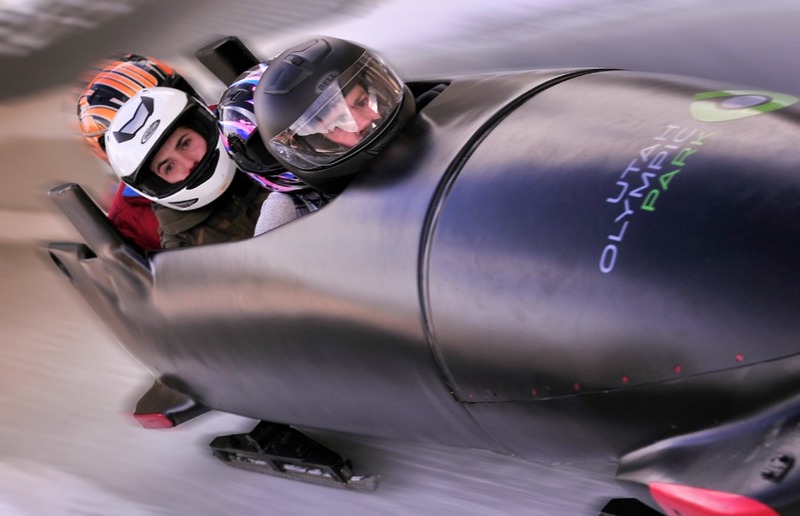 If you sign up for the “Bobsled With An Olympian” program at St. Regis, you can join Olympic bobsledders Bill Schuffenhauer, Valerie Fleming or Shauna Rohbock at Park City’s Olympic Park for a personal tour of the Olympic Museum while you hear about their inspiring Olympic stories. Then you’ll get your adrenaline spike for the week as you rip down the Olympic bobsled track. After your track experience, you’ll take part in a medal ceremony and receive an autographed photo from your Olympians to commemorate your visit to Utah Olympic Park. Built for the 2002 Olympic Winter Games, the Utah Olympic Park, located in Park City, houses one of only four sliding tracks in North America, six Nordic ski jumps, a 2002 Winter Games museum and a variety of athletic challenges. 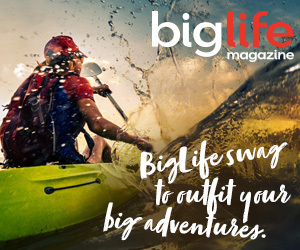 • Test your inner biathlete. 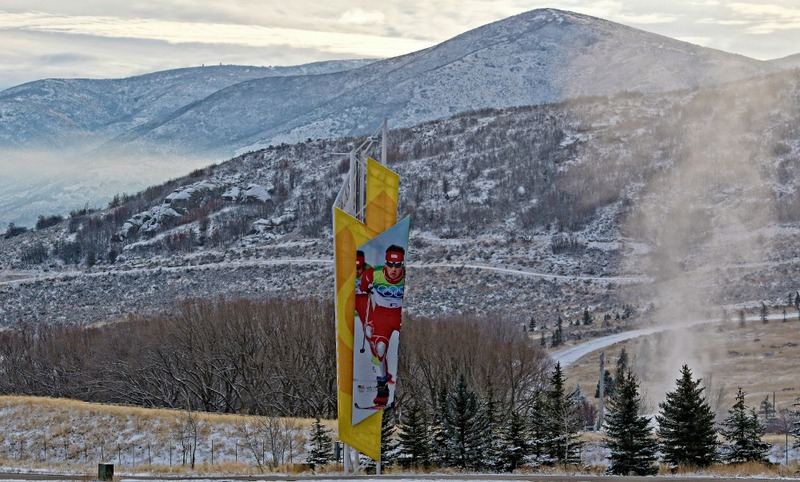 Head to Soldier Hollow, the site of the 2002 Olympic Biathlon Experience. Join Zach Hall, former Olympic Biathlete and current biathlon program manager at Soldier Hollow, for a memorable experience shooting targets and Nordic skiing. There really is no way to understand the stamina and commitment to excellence that biathletes have until you try your hand (and heart) at their sport. • Relax at Remede Spa. You’ve worked up a sweat; you’ve indulged in some spectacular food and drink, you’ve tested your G-force limits and your hand at new sports. Now it’s time to relax at Remede spa.